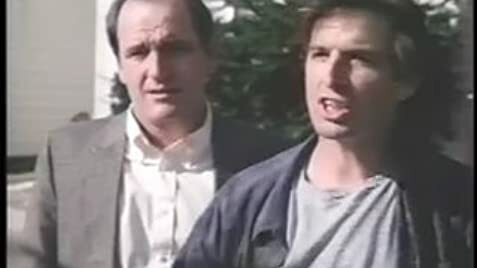 How much of Robert Carradine's work have you seen? Dr. Bruce Hartman / Dr. Hartman D.D.S. - Knockout (1997) ... Dr. Hartman D.D.S. Appeared as Martha Davis' love interest in The Motels' music video "Suddenly Last Summer".